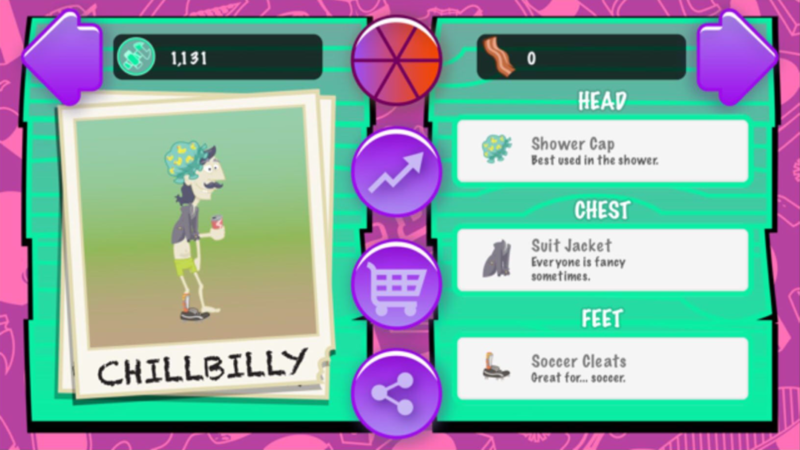 In Chill Billy, you play as a Hillbilly and his genius Engineer Goat. 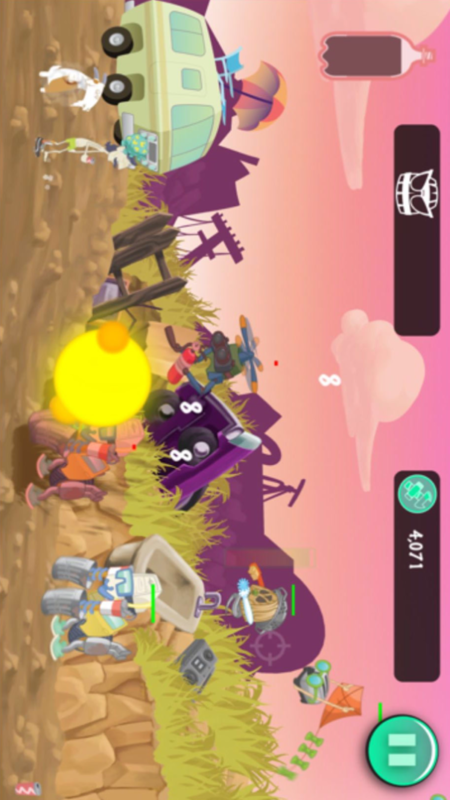 The junkyard you manage is being attacked by Zombie Robots who arrived shortly after a strange electrical storm. It is a fast paced and fun action game with some RPG elements such as upgradeable gear and item drops. The story of a hillbilly and his genius goat. We combined action, strategy and RPG elements together in order to bring a unique game to life. Our CEO, with his passion for gaming, was the lead programmer on the game as a fun side project in his free time. "When I was approached to be a co-star in Chill Billy, I mostly just made farm animal noises. All in all, it was a fun gig. 10/10, would co-star again." 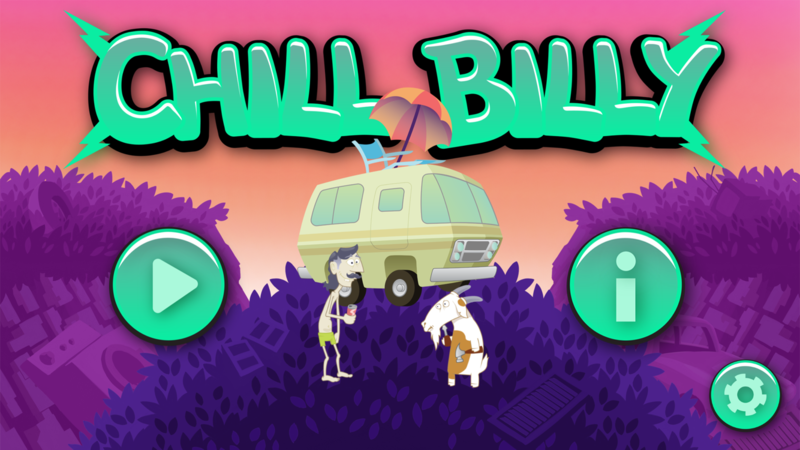 Chill Billy is available now.